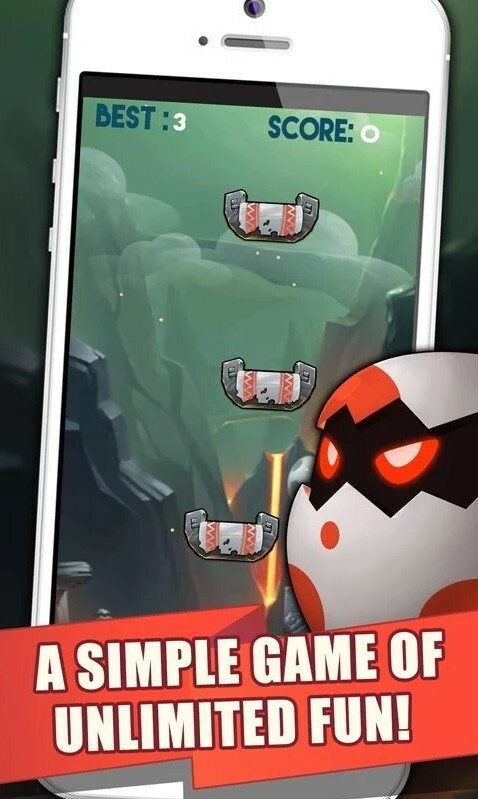 Jump Egg Jump by Citifrank is an arcade game featuring a cute egg that needs your help to jump on the right time and place. Jumping from one basket to another! Cute egg needs your help! Jumping Jumper! Just Jump! Enjoy the attractive graphics and forget everything else. Just jump on right time and right place. 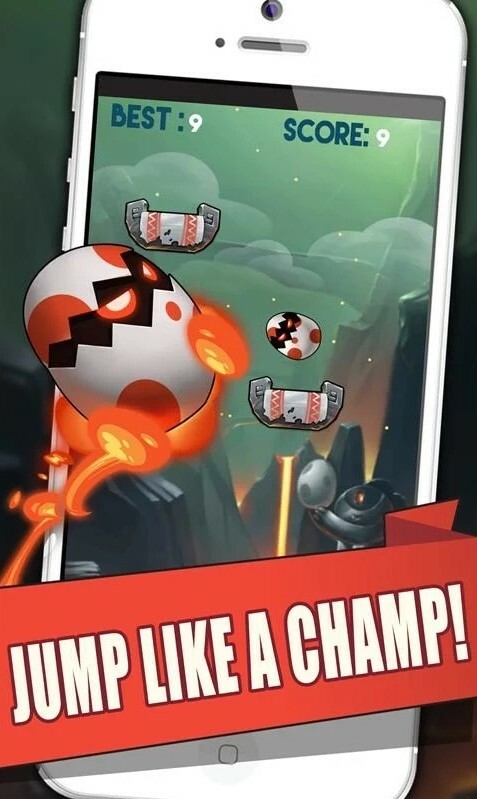 Jump Egg Jump is another game by Citifrank that features cute graphics with simple gameplay. Jump from one platform to another to score as many points as possible. The key is to be patient and learn the movement of each platform before commiting to a jump. The tiniest impatience will cause the egg to fall into the abyss and game over. The control is simple as it requires only a mouse click to jump. So, you can and should concentrate on each platform as you climb especially when the game scrolls up. During this time, it's difficult to see how fast the platforms move. 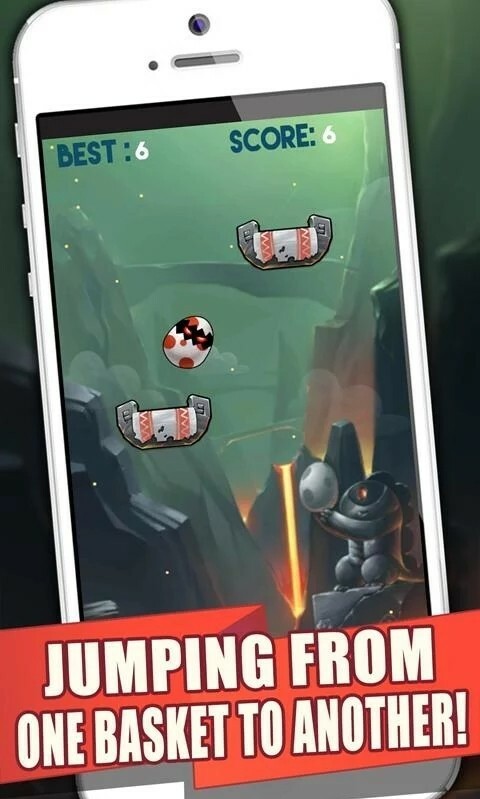 Overall, Jump Egg Jump features attractive graphics with simple gameplay. Easy to pick up and play for a few minutes at a time!